Superga slip-on is a perfect for every sneaker. 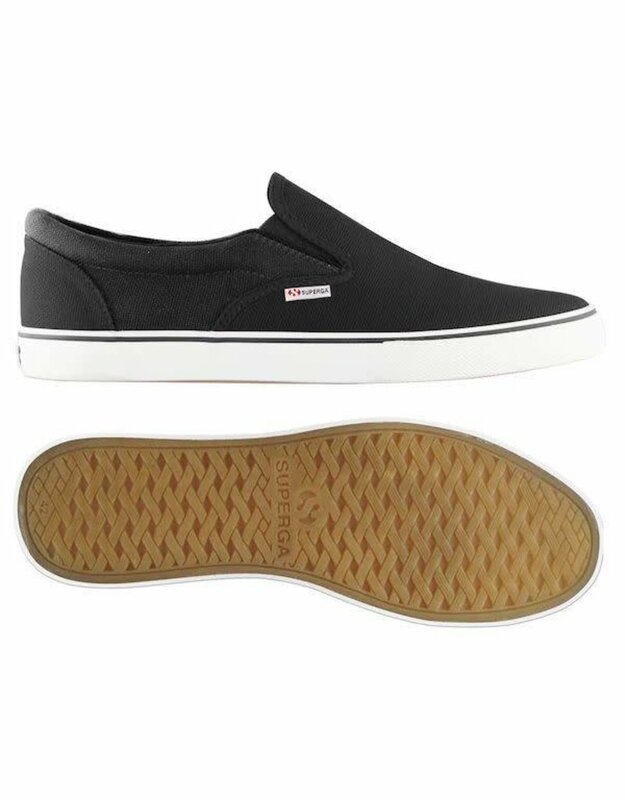 Extra-strong fully breathable pure cotton upper with vulcanized rubber outsole. Available in several colors.